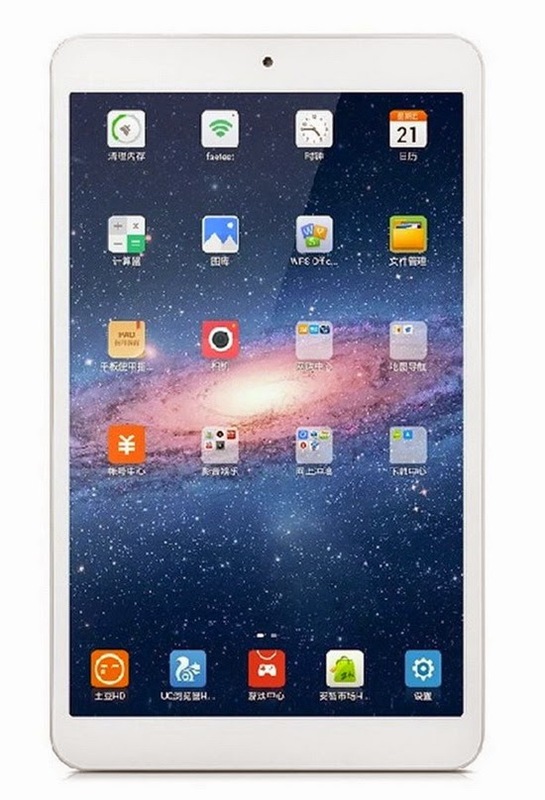 Download Android 4.4.4 stock firmware for Onda V919 3G Tablet from here or from here. Download previous firmware from here. 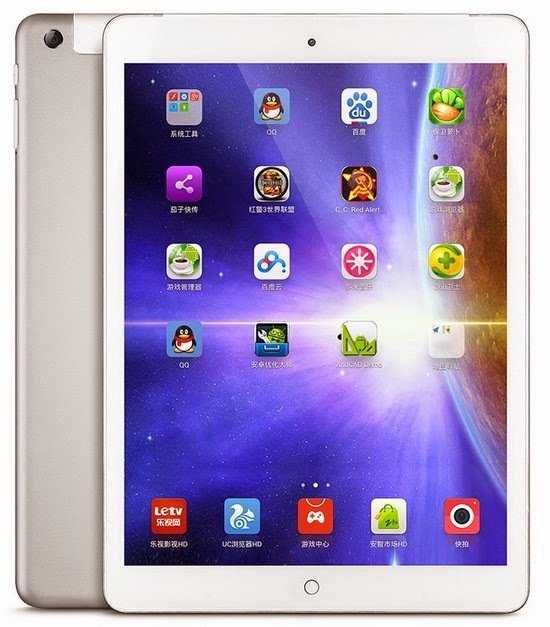 If you have another Onda tablet then search here your firmware. Bonus: Download V919 3G Air latest Bios file from here.